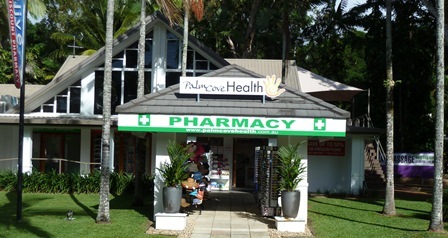 Palm Cove now has it’s own Health Centre. The centre is right next door has a Doctor, Dentist, Massage Therapist and a Chemist (Pharmacy). The centre opened early this year and is the only provider of these services in Palm Cove.